Music has the ability to accomplish unlimited objectives. For instance, music has the ability to put you in a good mood when you are down, help you relax after a long hectic day, provide entertainment, and a host of other good stuff. So when you get the chance to witness iconic names in the world of music sharing a single stage, it is one spectacle you should definitely not miss out on! What could be better than some of the best DJs, belting out fantastic tunes and music? Fall is approaching soon, and October 9th will be a remarkable day at the Showbox Sodo in Seattle, when Cash Cash and Tritonal turn up to give one of the most versatile and dynamic performances you have ever seen. They are known as an Untouchable set of dance-music destroyers due to their talent of combining talent and skills from vastly different perspectives and mixing it to create something unique and beautiful. Cash Cash has been in the news thanks to its brotherly trio and infectious, energetic hooks, while Tritonal carved its own niche as a hype-drawing duo with an unquenchable thirst for dance music. Their show is bound to be an event that you won’t forget for a long time, especially due to an overly positive vibe that practically radiates off them! 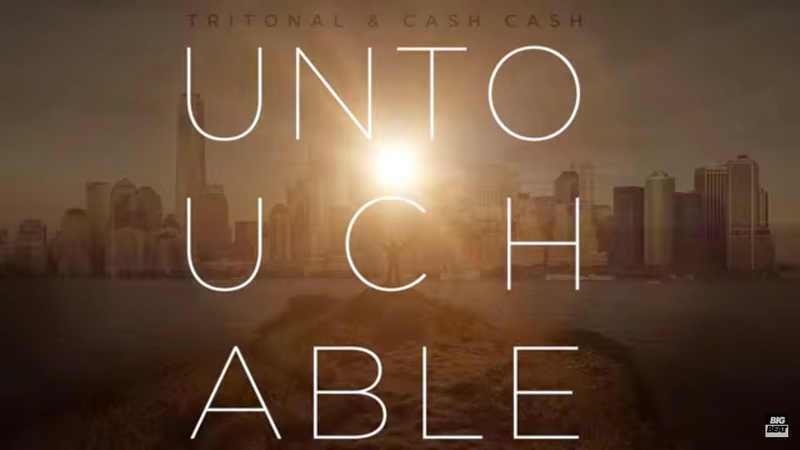 Cash and Tritonal’s collaboration, “Untouchable” has generated tremendous response and garnered praise from thousands of dedicated fans. If you haven’t listened to it yet, you don’t know what you are missing! Untouchable is the result of fusing the talent of these big league names that feature amazing male vocals and bright progressive house drop. Tritonal has hits like “Anchor” and “Now or Never” under its belt, while Cash Cash is known for “Surrender” and “Take Me Home.” This North American Tour by them is to celebrate the resounding success of Untouchable. It begins in New Orleans this September, and covers major spots in US & Canada, all of which haven’t been divulged. Party Favor, gladiator, and Yogi will also join them sometime during the two-month long tour. Or click here, to purchase tickets.